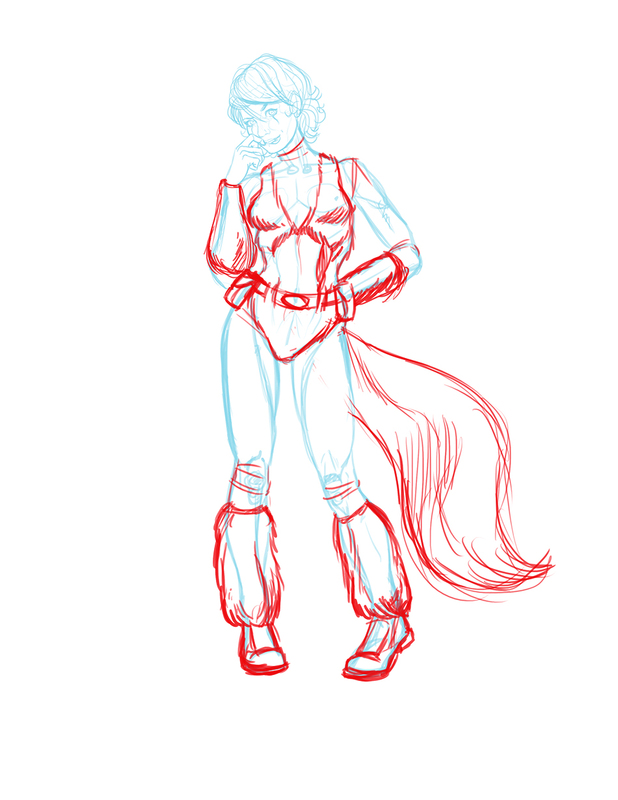 Squirrel Girl! We love her on the podcast, but I’ve never drawn her before – thought I’d give it a shot. 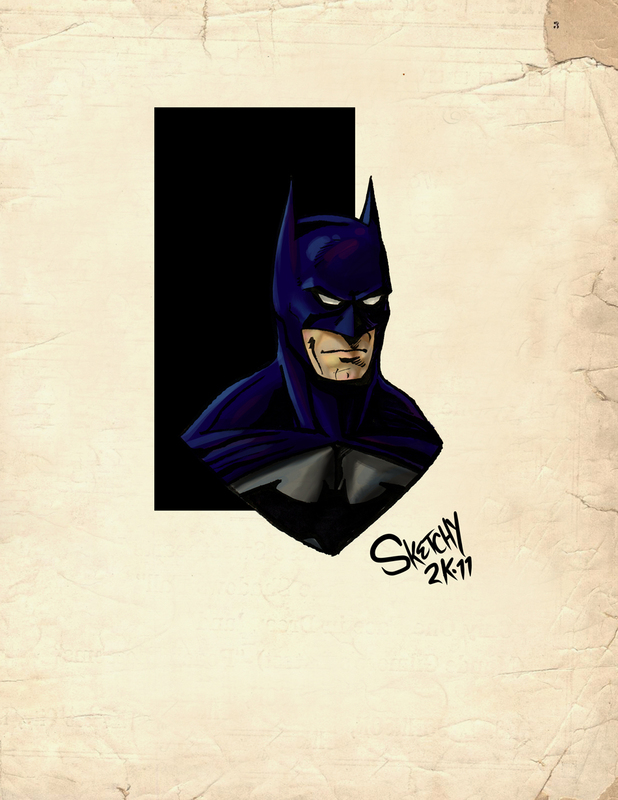 Just a quick Arkham City inspired batman, Actually hand-drawn with a new brush pen i picked up. I’m not sure I really like the coloring, but it is what it is.